No, we don’t have any out yet unfortunately. We will be updating the All-Ages site with some downloads after the convention season, though. It contains only the first arc but it should give you an idea about the story (tough not much about mangagamers translation). The patch from the link above is very good and legal. Don’t be silly Yagami, the Twins’ fan-translation is quite good. MangaGamer’s translations don’t really look professional either. 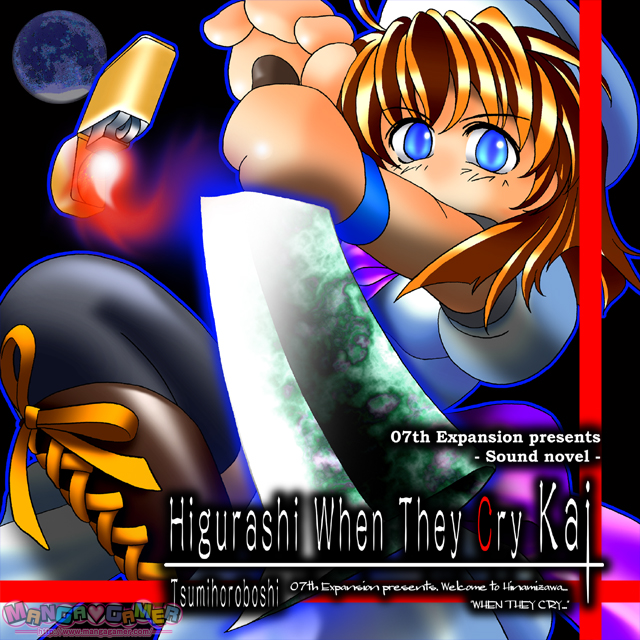 So will you guys put out the chapters together all in one game in Kai just like the first higurashi game? I would definitely like that, espically when all the arcs, are released.